You read our own review of Little Soya HERE. Now, it is YOUR chance to win a 12 pack of these adorable little soy sauces! 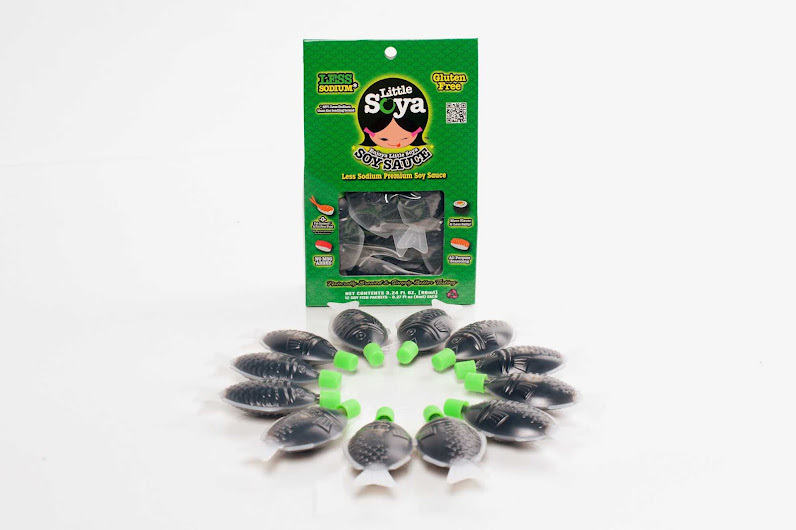 Enter now for your chance to win your very own 12-pack of Little Soya! I use it for chicken stir-fry! I drizzle it on steamed veggies. I use it for stir fry in my wok. Stir fry but hubby uses it for everything!!! We eat asian food a lot and of course use it then, but I recently used it to make a tofu marinade with honey and it was so yummy! I make a lot of Asian food from scratch so we go through a lot of soy sauce. To flavor pork wonton stuffing. I usually use it for sushi. Stir fry and pot stickers.